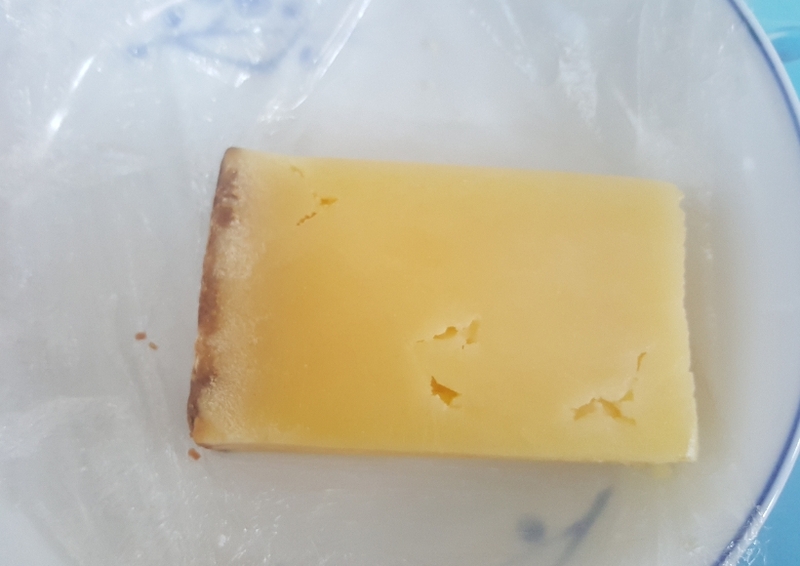 I love cheese! Well, who doesn’t? However, as an Asian, I only know few kinds of cheese such as mozarella, cheddar, parmesan, among others. 2. 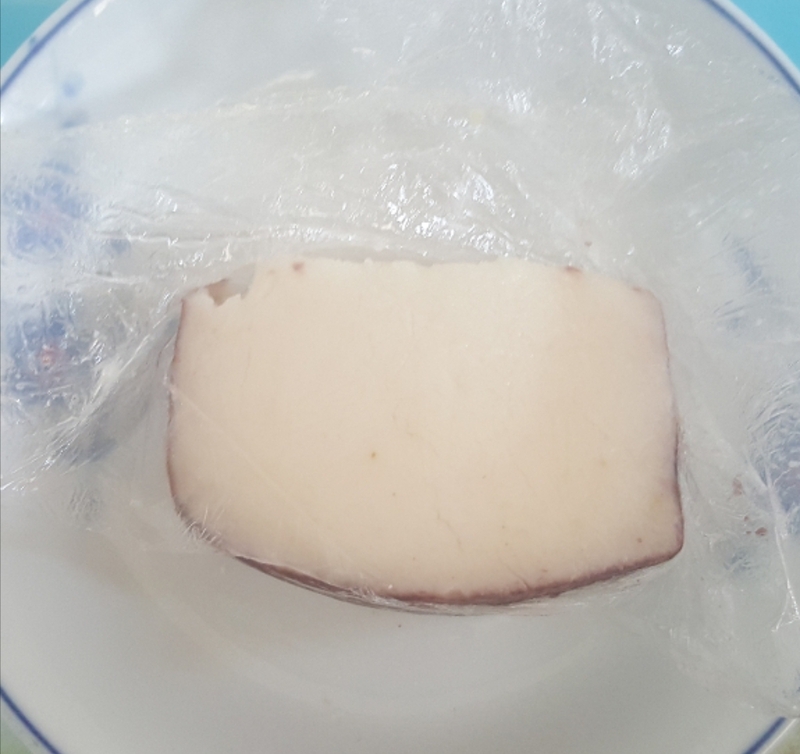 Drunken Goat – a goat cheese from Spain. It is white and soft with an acquired taste. 5. 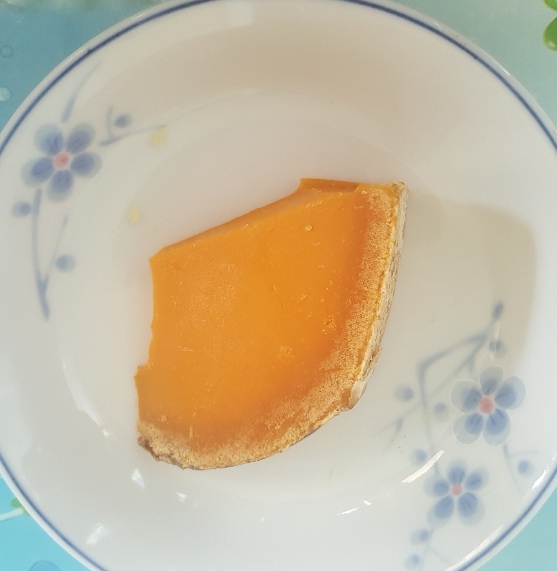 Mimolette – cheese traditionally produced from France with a distinct color. 6. 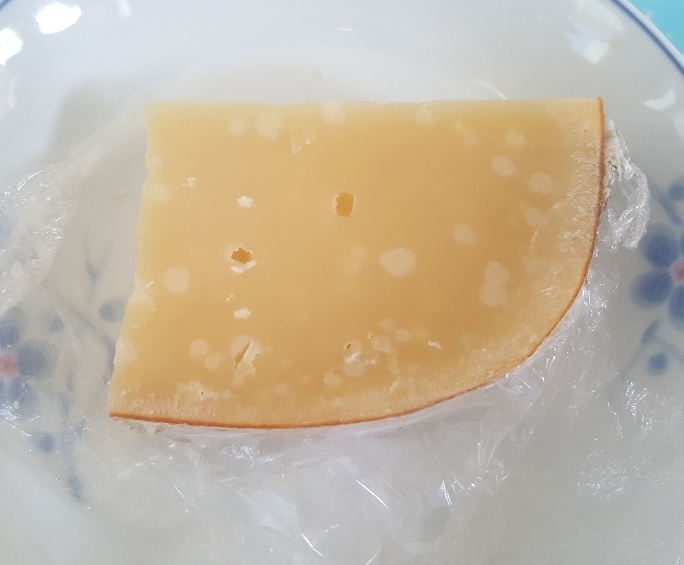 Boer’n Trots – cheese from Netherlands. 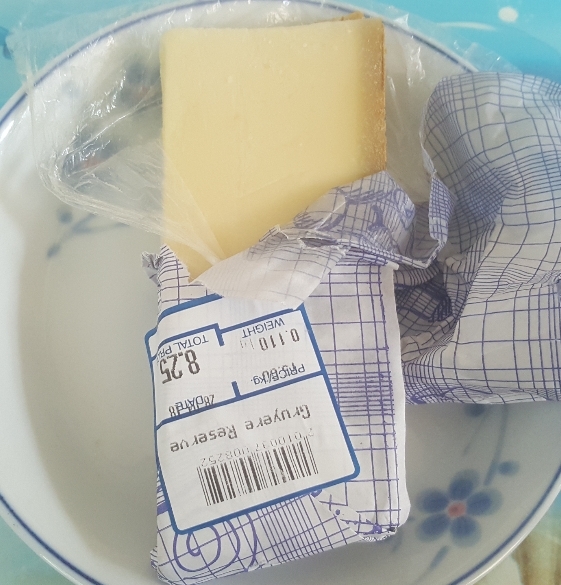 It is different to all other cheese because of its white spots. 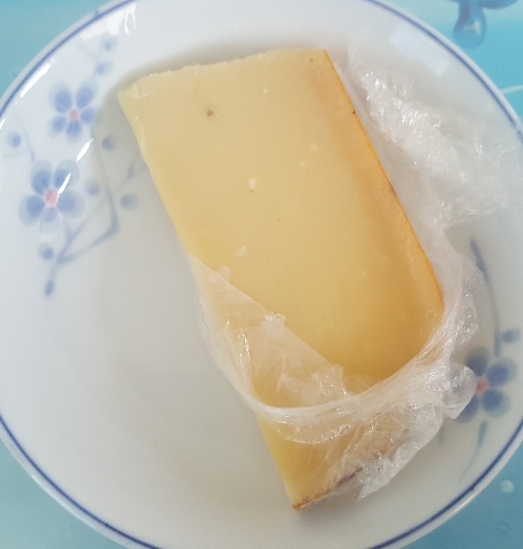 Among all these cheese types, I like Boer’n Trots the most because it tastes very similar to “Carmelado”, a milk candy traditionally made of carabao’s milk and sugar from the province of Masbate, Philippines. Watch the review of these six kinds of cheese here.